* Click size above and search your size. 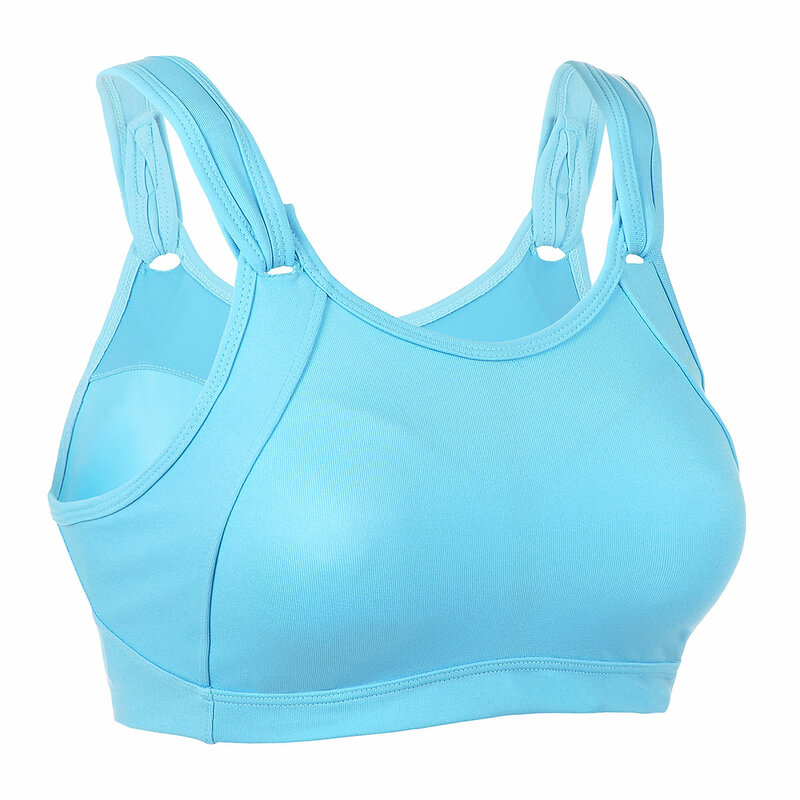 Powerful and simple,these two words are most commonly used to describe the fit of this bra.Non wire design,Seamfree cups and open back.Front close and open shoulder straps.Wicks moisture away to keep you cool and dry.Restricts vertical movement for B-DD cups in high impact activities. Return Policy You may return within 15 days of delivery.